Until about 15 years ago, I had been teaching my own blend of Suzuki approach and traditional violin methods. But, I wasn’t satisfied with the results I was getting. Technically, my students did fine, but I lacked a system for teaching real literacy and musicianship, so my students could hear in their heads what they saw on the page. Another principle used by Kodály is that folk songs from the cultural heritage of the student should be the first study material. Therefore, a more authentic and useful program for American students, in contrast to Hungarians, would use songs from North American and English speaking cultures when first presenting musical elements. For well over a decade, I have been involved in developing a string curriculum which uses materials from our own folk cultures, and which integrates with typical Kodály-based singing musicianship classes that are being taught in American elementary schools. What a joy it is to be using the tools which produce thinking, hearing violin students! The only Kodály-based string curriculum I knew of was Colourstrings out of Finland, and so I went to a workshop in Helsinki led by Geza Szilvay, its founder. He and his brother were brought up in Hungary, moved to Finland and have had 40+ years of experience developing their approach. Their Helsinki Strings have become renowned performers. Colourstrings is also strong in Great Britain and Australia. Even though there was an attempt made to introduce it to the American string community, it didn’t really succeed, possibly because it was expensive and people didn’t understand how it worked. Also, their folk songs are not our folk songs. American children need American songs for their study material (a mandatory principle of Kodály’s work). I learned much and began developing a curriculum of my own. In collaboration with my colleague Dr. Jerry L. Jaccard (prominent in the international Kodály community) over the past 15 years or so, we have developed a string curriculum that follows singing musicianship curriculum principles common to most North American Kodály-based programs. It is called The Complete Musician (Third Edition). 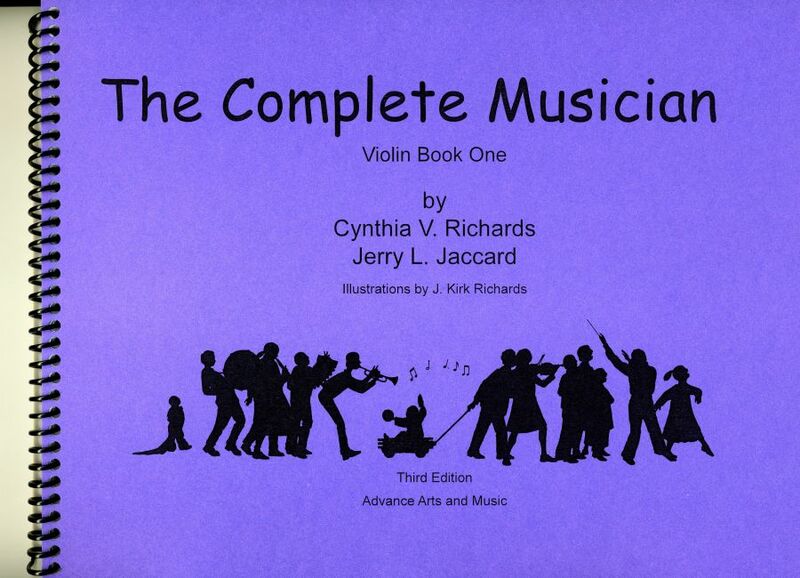 At present there are books in three levels for violin, viola and cello. Book 4, the study of major keys and key signatures, and Book 5, the study of minor keys and key signatures, are under construction. The first 3 levels are designed for the private studio and homogeneous classes (classes of like instruments). By the time the students have finished the first three levels, they know all the basic finger patterns as they relate to solfege and the moveable do. 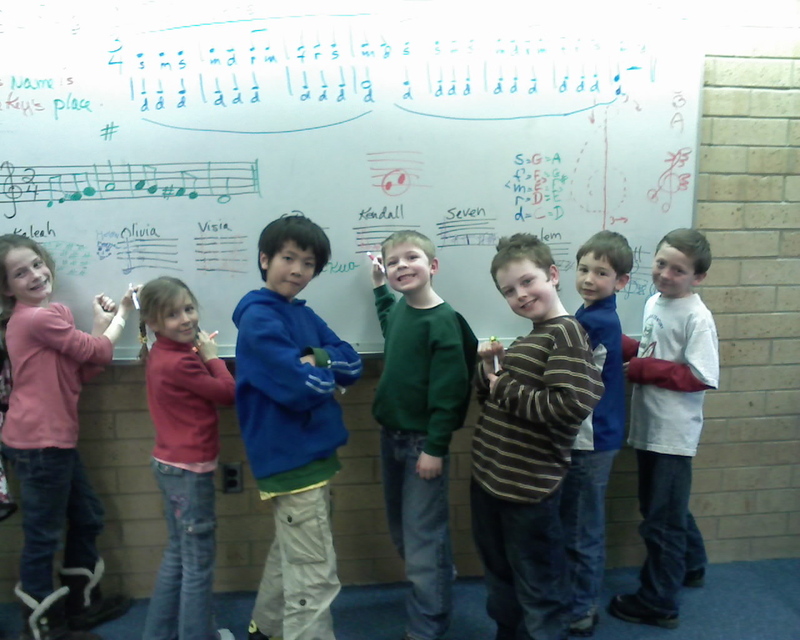 Rhythmic and melodic elements are taught one at a time through short, singable tunes. Students have learned the names of all the notes on the staff in first position. Shifting activities acquaint the students with the whole fingerboard from the very beginning, preparing them for later shifting studies which require more advanced reading skills. Part work is introduced sequentially through the use of ostinato, canon, and composed duet, providing the instrumental class with material to develop the students’ ensemble skills. Books 4 and 5 are designed for either same instruments or mixed instruments. Each key signature is introduced with a sound to sight learning segment from which students write a two- octave scale in the key. The notes of the key are then reinforced with song, dance, canons, solos with piano accompaniment, duets and trios. The transition from singable music to instrumental music is smooth, keeping concepts of tonal structure clear. Eighteenth century dance forms are introduced. More complex rhythms, varied bowing styles including spiccato, and more shifting prepare students for intermediate level performing. I have found this learning sequence to be effective in preparing students to become knowledgeable musicians. They have the foundation necessary to understand discussions of musical structure and style. 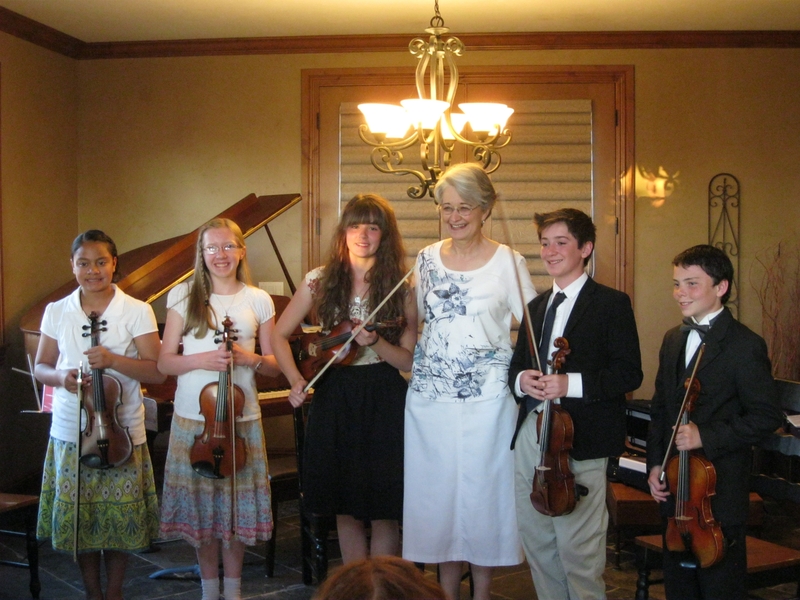 The After School Music School services string students from the Provo School District in Utah. Each school in the district has a full-time music teacher who teaches a district-wide, Kodaly-based singing curriculum during school hours. The string program is voluntary and is held after school. First-year violin and cello students start in the third grade, so the kids have had four years of instrumental instruction by the time they leave elementary school. The students get three lessons a week: a private instrumental, a group instrumental, and a group singing-musicianship class. I try to schedule the lessons on two days so the students can fit everything in a more concise schedule. Private lessons address the needs of each individual student. Parents are requested to come at first and to supervise practice at home. The group instrumental class (homogeneous class, no mixed instruments for the first three years) provides a social atmosphere and gives the students the ensemble experience they need to be ready for future orchestral work. The singing-musicianship class is accelerated beyond what the children get at school, because the demands of the instrument require some modifications of the learning sequence and because we need to go faster. This year we graduated our first 6th year class, which was composed of 7th and 8th graders. They played their own concert featuring music from each of the periods in music history. Since they were all violinists, we drew from the repertoire of violin duets and trios. They had studied much more music through the year than what time allowed them to perform on the concert. Among the composers they studied were Praetorius, Morley, Bach, Handel, Mozart, Haydn, Tchaikovsky, and Bartok. I’m very pleased with not only their performing ability, but also the solid understanding of musical structure they have acquired. They will continue on in their musical endeavors with a depth of musicianship which will serve them well. Hooray! Kodaly is on the air! 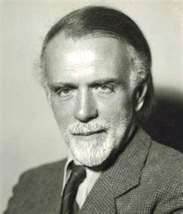 After some efforts to learn about blogging, I have just created the Kodaly Strings blog and written the first two pages: To Hear or Not to Hear, and What is Solfege? I apologize if they are a little longer than ideal (about 500 words each), but they needed to be said. Take a look and let me know what you think. I will be writing consistently from now on so check back from time to time.